When I first ranked some films from the archive of horror streaming service Shudder back in 2016, I was inclined to think “This service probably beats out Netflix,” in terms of offering a wider scope of both classic and modern horror cinema. After doing that ranking, I’ve continued paying for a Shudder subscription, not only because it’s a useful service but because I’ve wanted to support the very idea of a niche genre streaming service for horror movies. However, I’ve never used Shudder quite often enough to really pay attention to all the titles that were being added throughout the last year, until returning to update my rankings. All I can say now is: Wow. The Shudder library, which I once said “probably” beats out the likes of Netflix, now destroys Netflix in terms of both quality and quantity. With a library that I currently count at 729 horror films, a $4.99 monthly subscription to Shudder is a bit like having access to the best local independent video store you can imagine. The sheer variety is enough to make a horror geek lightheaded. With that said, there are always some bugs. 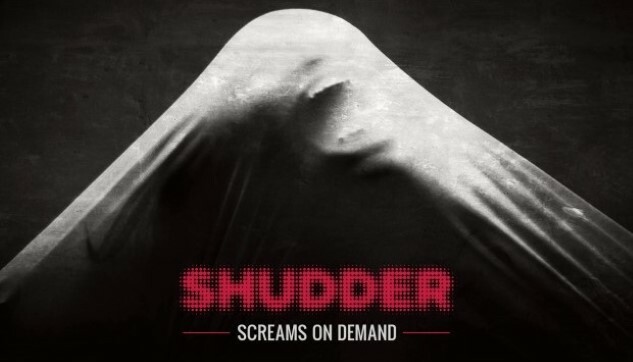 One eventually learns the little ins-and-outs of using Shudder, especially via a desktop web browser. The search function can be twitchy—you can type in part of a film title and it will fail to appear unless the whole title is filled in, for example. For this reason, it pays to check twice while searching. There are occasional errors in formatting and page loading. You may accidentally end up on pages for films that are no longer available, or not available in your country. But it comes with the territory of a service that is still being refined. If there’s one thing I’m most impressed by in the Shudder experience, though, it’s the fact that their films actually feel like a vault, like a library that is meant to be permanent. Netflix, with its constant influx of films both in and out, necessitates you constantly look up which movies are leaving. Shudder, on the other hand, seems to almost never let its movies slip away after it adds them. After ranking 80 of them back in October, only ONE of those films is no longer available on the service in the U.S. (American Psycho) That’s a crazy percentage of retention. If this had been Netflix, 30 percent of those movies would be gone and replaced with other titles. And so, if you’re thinking about getting a Shudder subscription, or you’re just wondering which movies on the service you should watch next, enjoy this sprawling ranking. I’ve shuffled some things around from the previous version, added some new films and reevaluated a few old ones. Enjoy, horror geeks!